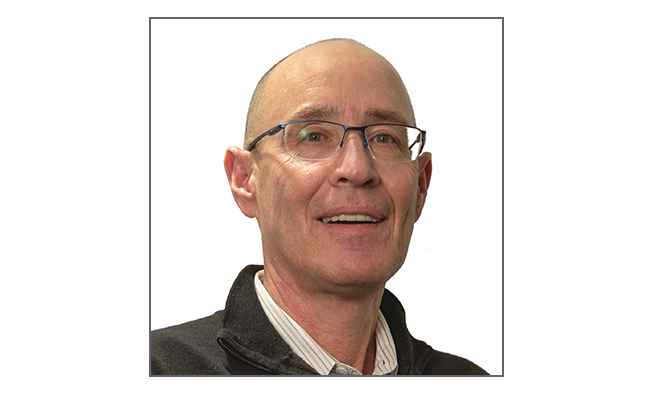 Pathway Lighting Products is pleased to introduce Mike Kiernan as our new Southern Regional Sales Manager. 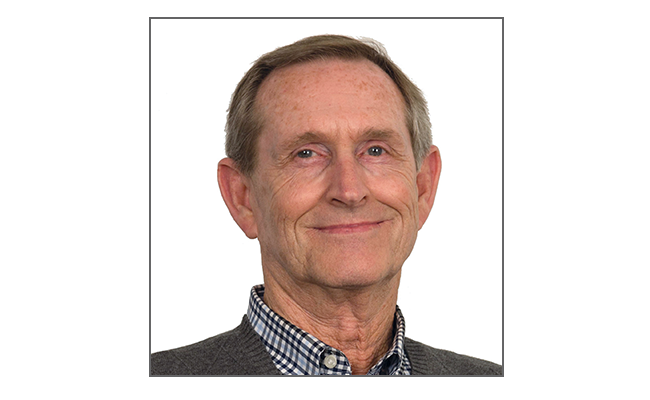 Pathway Lighting Products is pleased to introduce Don Utterback as our new Central Regional Sales Manager. 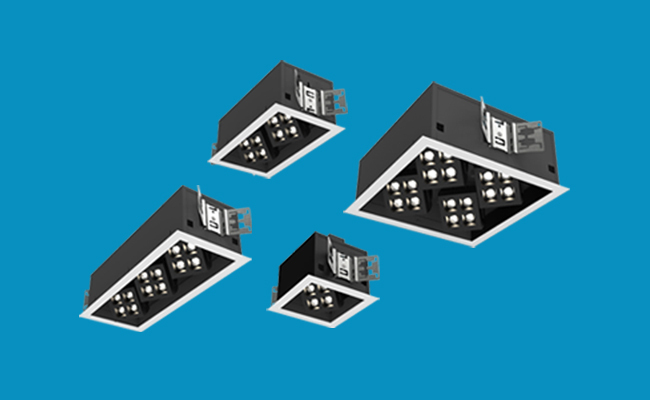 Pathway Lighting Products, Inc. has introduced a new family of fixtures aptly named the Modular Accents Series. 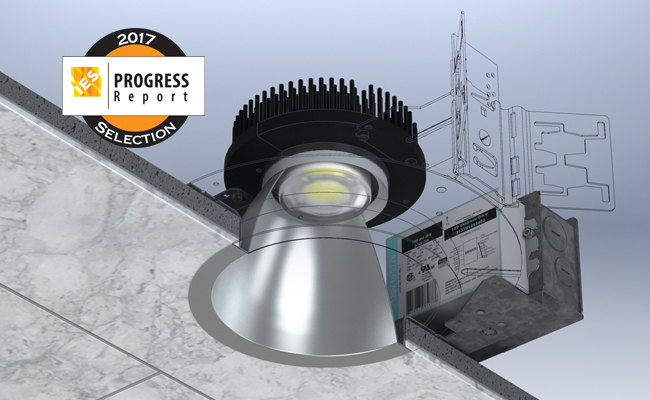 Pathway Lighting Products, Inc. is excited to announce the release of the WLE Silicone-sealed Open-aperture Downlights, a series of fixtures suitable for wet locations under covered ceilings. 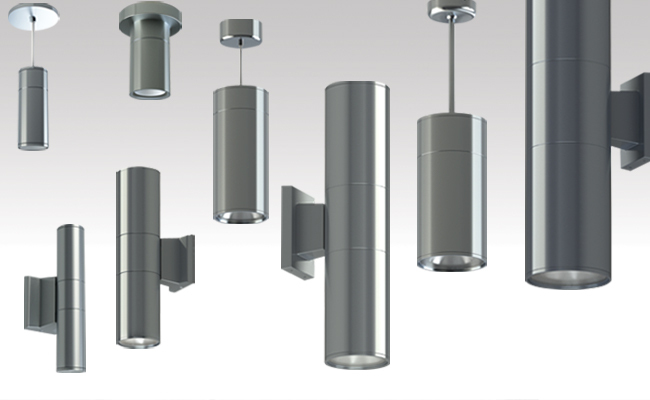 Pathway Lighting Products, Inc. is excited to announce the release of the C70 Series Performance Cylinder family.